Danbury Hospital is hosting diabetes education classes in May. 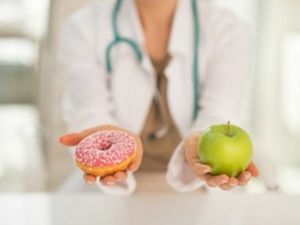 A series of three morning and evening Diabetes Self-Management Education Classes will be offered in Danbury during the month of May. The classes are held at 41 Germantown Road, Suite B03, Danbury, CT 06810. Morning classes will be held on Thursday, May 9, May 16, and May 23 from 9:30 AM to 11:30 AM. Evening classes will be held on Wednesday, May 8, May 15, and May 22 from 5:00 PM to 7:00 PM. A refresher class will also be offered on Monday, May 6 from 9:30 AM to 10:30 AM for patients who have completed the series of three classes.